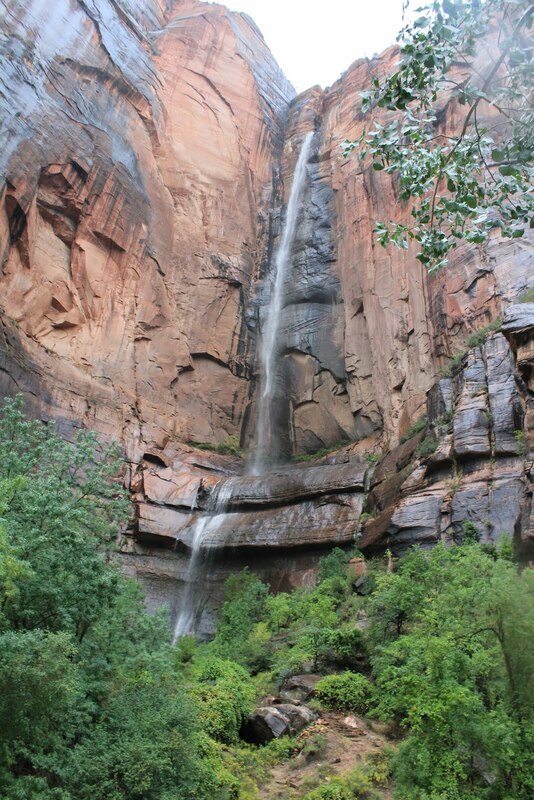 Someday I’m going to live with a waterfall only footsteps away. These cascades of water, pounding, rushing, sweeping over spray slicked rocks to tumble down a mountainside to cut through more layers of earth and history reminding me that the all is always greater than me, that even the deepest cuts become a swath of beauty, that I can be refreshed, revived, re-stilled into awe. How amazing. Creation continues to create. These are my hideaways. My retreats. My moments when the roar of the waves sweeps over me and all my questions and all my doubts and all my insecurities rush by and leave me empty and yet spilling over joy. It never fails. 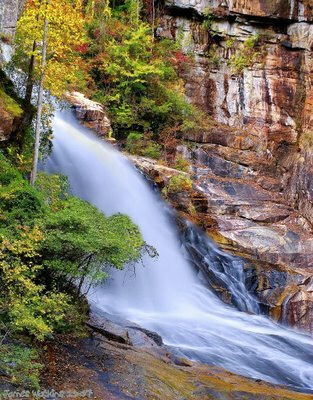 When I was a summer missionary, I led hikes once a week up the paved trail to Anna Ruby Falls. A double waterfall the Cherokees once called the falls of the Father and the Son. And we called them heathens. Yet, they saw the majesty. Now I seek them out, these glimpses of glory. On Saturday, we left the girls with Joshua’s parents and hiked 1000 steps to see the falls from the bottom of Tallulah Gorge. My legs still burn. My heart still soars. We’ve been taking the girls on our hunts. They’ve seen Anna Ruby, of course, and some local falls off the most beaten pats, best viewed after the rain. Which we’ve thankfully had a lot of lately.